Excellent opportunity to lease two 1,000 sf office units in the Riverside Plaza building, located along the Roosevelt Bridge in Stuart. Interior features include: tile flooring throughout, private offices, ample parking, and signage. Property neighbors the exquisite Harborage Yacht Club and Marina, and is located in close proximity to Stuart’s Historic Downtown, the Treasure Coast Mall, and Jensen Beach High School. 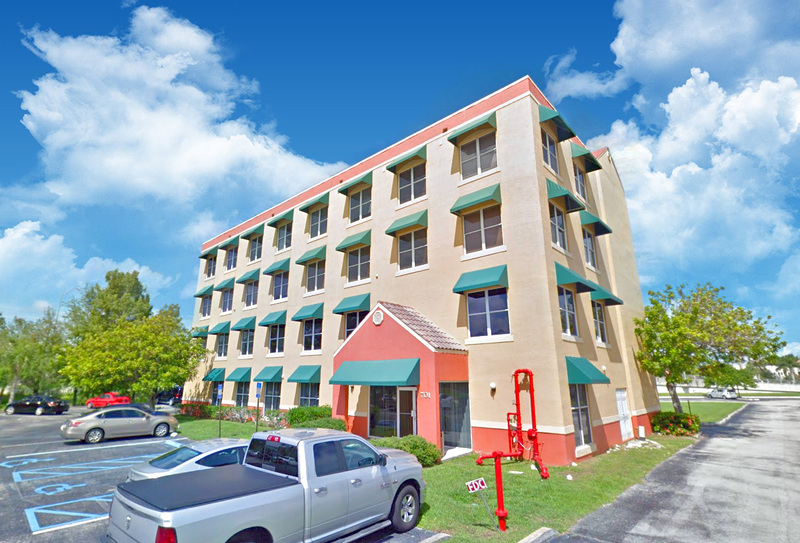 This location provides easy access to Federal Hwy, the Roosevelt Bridge and other major highways such as I-95 and Florida’s Turnpike. Allowed uses includes professional, medical offices, outreach centers and more.